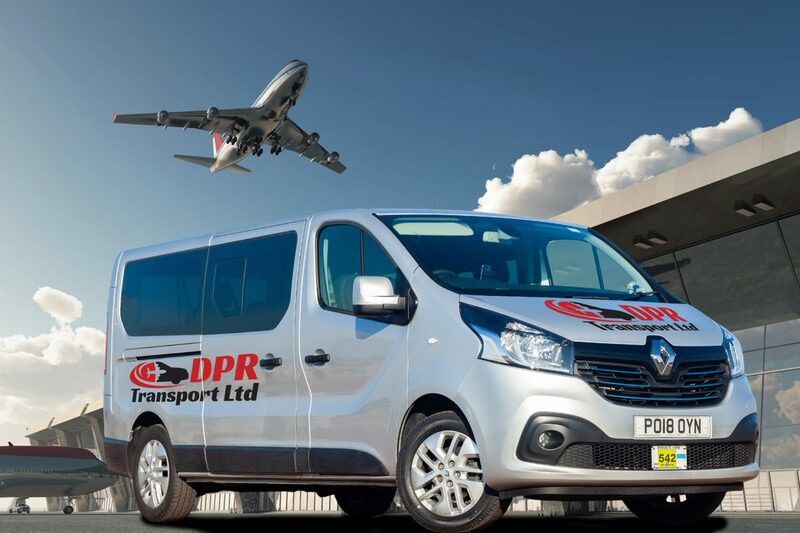 Welcome to DPR Transport, established in 2003, we are professional transporting company based in Lancaster. 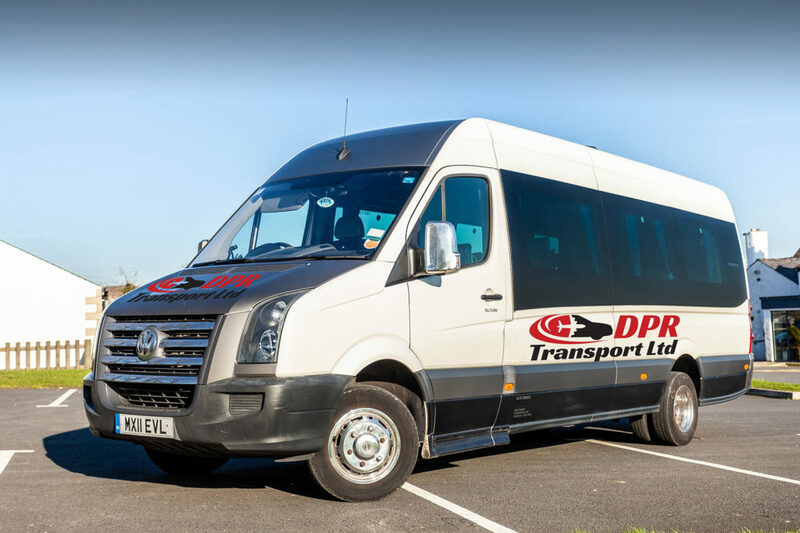 Although based in Lancaster, we operate both locally and nationwide with insurance of up to 2 million pounds for all of our services so you can be assured that you are in safe hands. 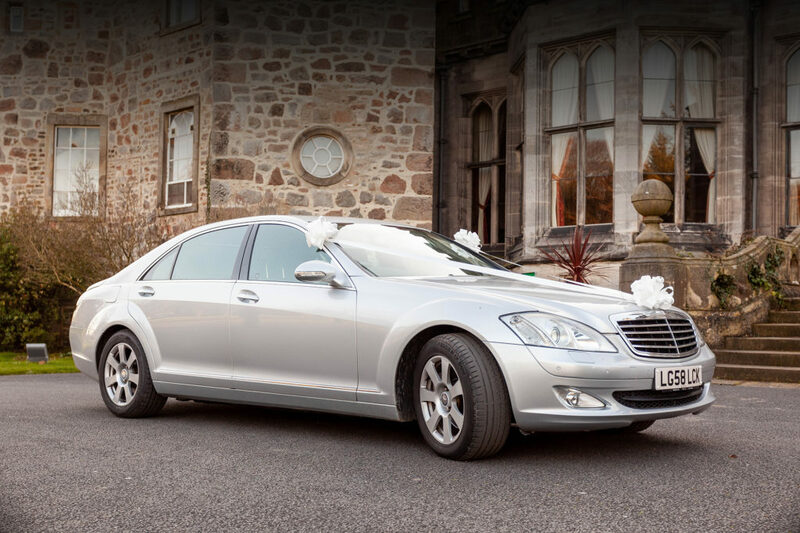 The journey to your big day is an important once, and we have specialist drivers and vehicles to make sure you arrive in style. Our corporate service takes the stress out of getting your business group where you need to be. Tell us what you need and we’ll tell you how we can help.